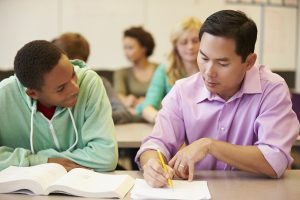 Through our free consultation, we identify the specific needs of each student and develop a unique program to ensure student meets his/her goals. 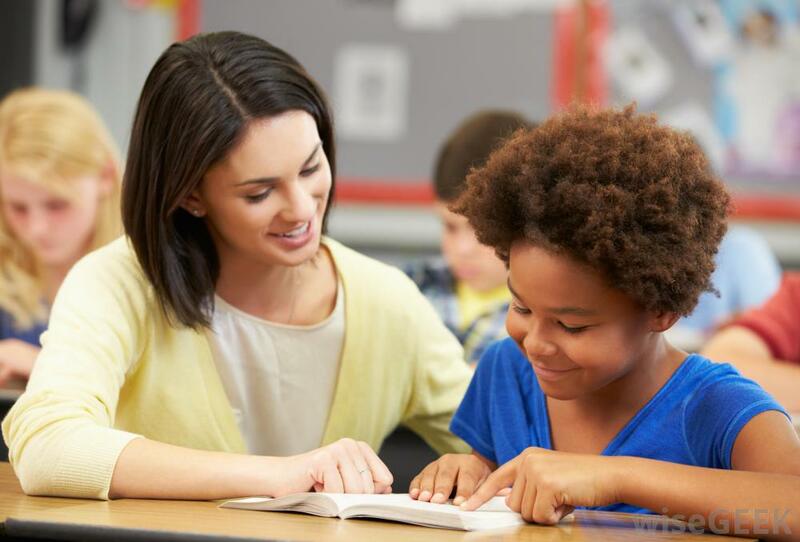 During each tutoring session, we review the subject material to ensure our student fully understands the concepts before helping them with practice problems. Homework will be assigned to student at the end of each tutoring session. Progress will be monitored and communicated to student or their parents on a weekly basis. Our Math Tutors are highly qualified professionals with degree in Engineering, Math, or Science. They specialize in elementary school, high school, and college math subjects. They have many years of experience providing private math tutoring to many students in Burlington, Hamilton, and Oakville. Click here to see a full list of math subjects we provide tutoring for. Our Business Tutors are university graduate of Business or Management. They tutor from high school to college business subjects. 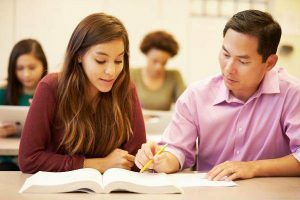 They have many years of experiences providing Finance, Accounting, Economics, and Marketing private tutoring in Burlington, Hamilton, and Oakville. Click here to see a full list of business subjects we provide tutoring for. Our Computer Science Tutors graduated from Engineering or Computer Science. They tutor from high school to college. They have many years of experiences in the software industry as well as providing programming languages tutoring in Burlington, Hamilton, and Oakville. Click here to see a full list of programming languages subjects we provide tutoring for. Feel free to contact us to book your free no obligation consultation.